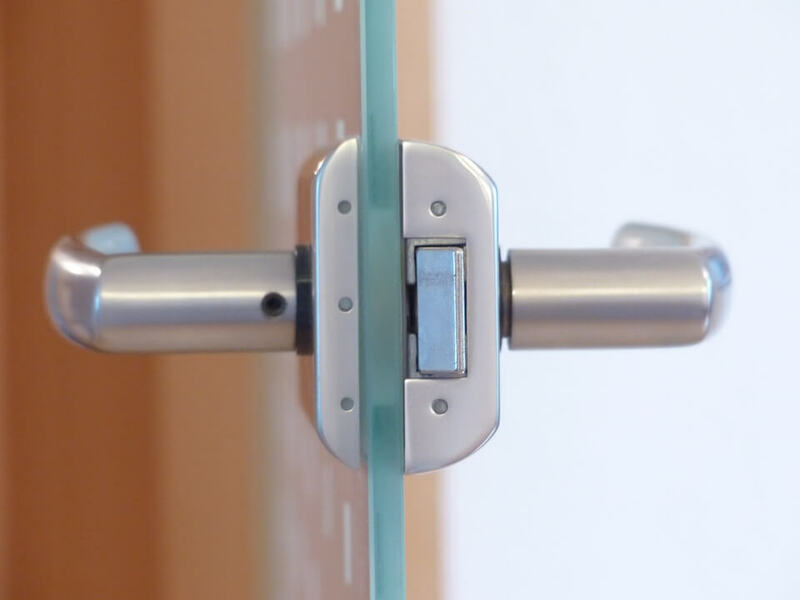 If your lock becomes damaged or needs to be replaced, we can provide a safe and reliable replacement. 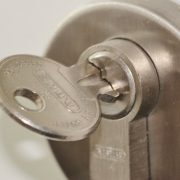 We will try to repair your lock, or we will replace it with one of the trusted brands that we stock. As well as door locks, we can also supply and fit a range of window and patio door locks. Your peace of mind and security is important to us, so we will discuss any issues you have and provide safe and secure options. We don’t just do residential properties, we can also provide locks and security items for commercial properties. When you call us, we will visit your premises and conduct a survey to see what security measures you need. We will then give you a free quote on all the work so you have total control. Epsom Locks is a local business that has been serving the community in and around Epsom for many years. During that time, we have helped many people secure their homes after burglary and damage. As a locksmiths, we can provide a fast and efficient service to our customers. 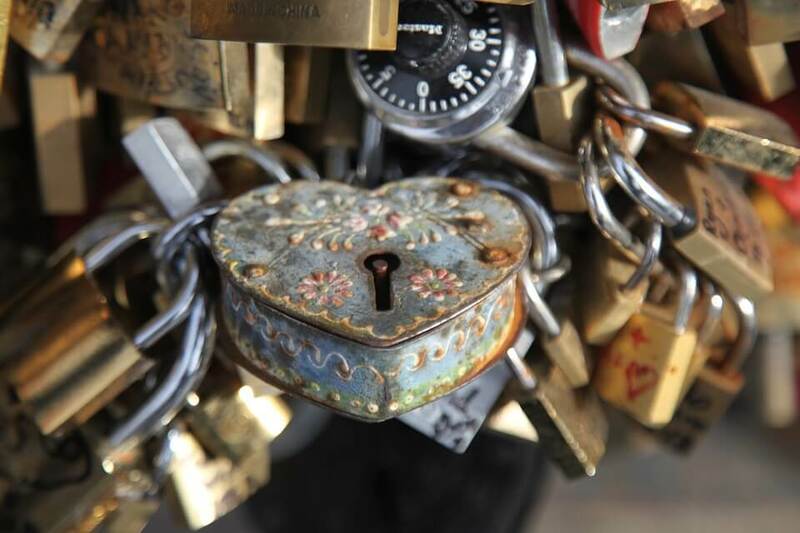 Locksmithing is a tradition that goes back hundreds of years. There is a strong tradition of learning and craftsmanship that includes apprenticeships and training to provide the best skills needed to do the job. Traditionally, locksmiths would make and supply their locks, but now we can provide high quality locks that are made to measure. It is this tradition and workmanship that we are very proud of and this is why we are committed to giving the best service we can. We are located in Epsom, which is a beautiful market town, south-west of London. It resides in the county of Surrey and is close to the sprawling Epsom Downs. The town is famous for producing Epsom salts, which was originally prepared using boiled down water from the local spring. As well as a market and large parade of shops, Epsom also has a number of listed buildings including Ebbisham House. Many also flock to the area for The Derby which is held each year at the Epsom Downs Racecourse. You will also find a range of wonderful restaurants as well as the theatre and sports grounds. Epsom is a popular place for commuters to and from London due to its good transport links and proximity to the capital. We also provide a range of other services such as an Emergency Locksmith call out so you are never left locked out of your home. We can provide a change of locks of you are the victim of a burglary or your existing door is damaged. All our technicians are fully trained and carry the best, most reliable locks you can find. We are also available when you need us most. We provide 24 hour call out, 7 days a week to ensure that your house is secured as soon as possible. If you are locked out, we will endeavour to gain entry for you as quickly as possible. We won’t damage or drill the lock unless it is absolutely the last resort. Not only are our technicians fully trained locksmiths, they are also health and safety trained and fully insured for your peace of mind. They will complete the job quickly and efficiently and clean up the mess afterwards. All you need to do is give us a call and one of our staff will give you all the help and advice you need. They will also be able to give you a free, no obligation quote on the work that needs to be completed so that you are fully aware of everything before we start. Excellent Locksmith service. Arrived in good time, did an amazing job. Trustworthy and highly recommended. Professional, reliable and friendly. All you could ask for really! Everything you could ask for in a Locksmithing service. Thanks guys! We are a reliable and trustworthy local Locksmith that has been in business for many years, serving the people of Epsom and the surrounding areas. We have always strived for the best customer service and the fastest repairs when you need us. This is why we offer a 24/7 service that we know our customers appreciate. Copyright © 2016 Epsom Locks | All Rights Reserved.